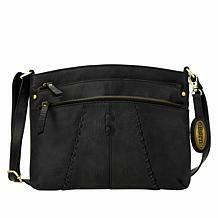 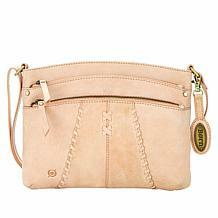 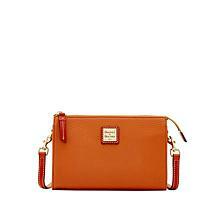 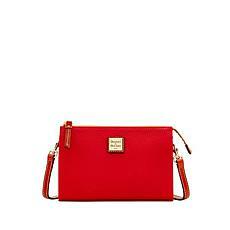 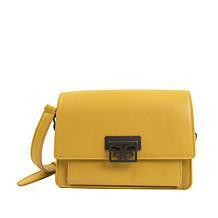 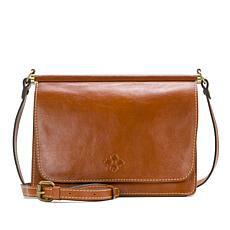 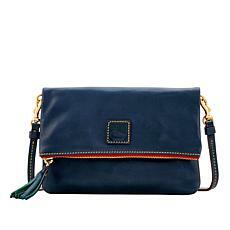 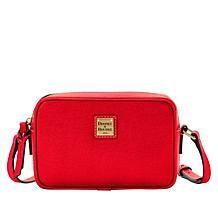 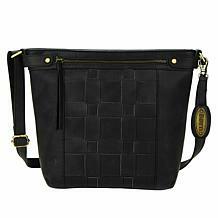 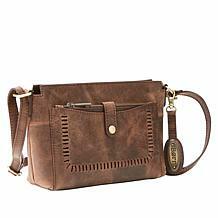 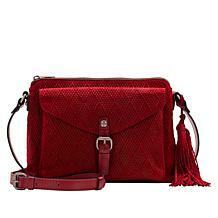 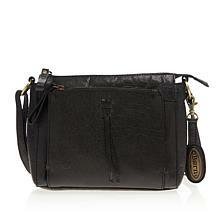 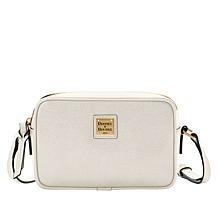 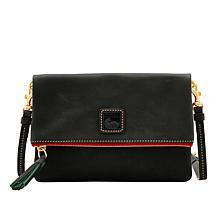 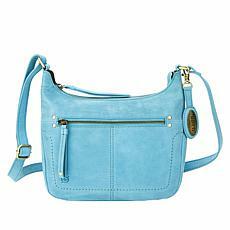 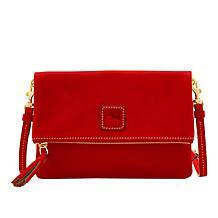 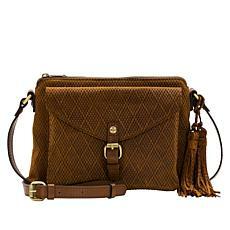 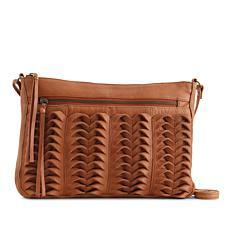 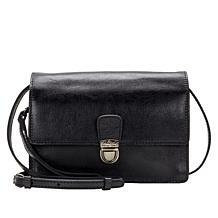 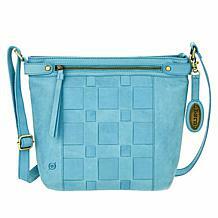 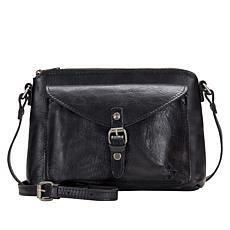 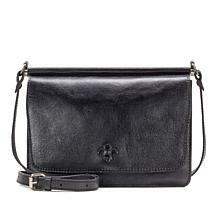 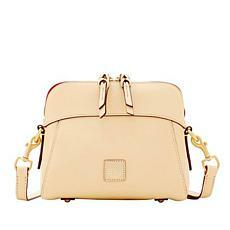 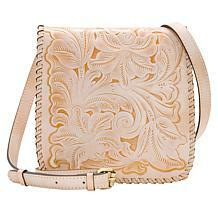 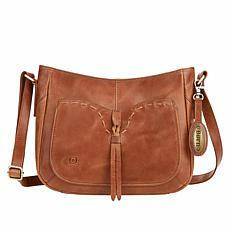 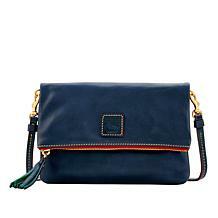 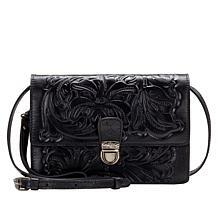 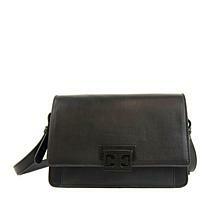 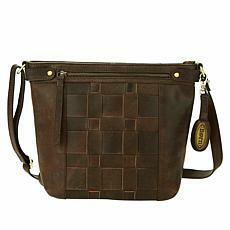 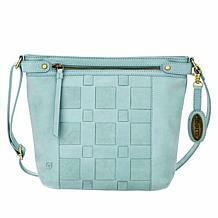 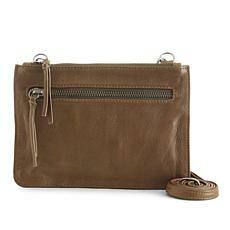 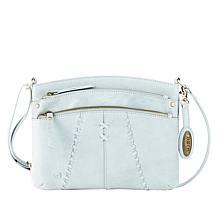 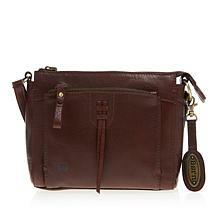 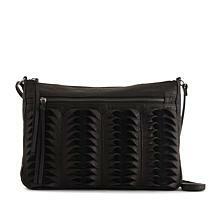 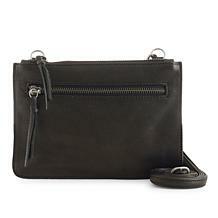 Simple yet chic, this structured crossbody complements your work duds and date night dresses with understated style. 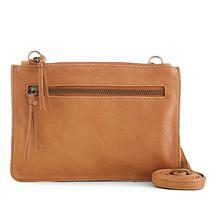 Stash your essentials all while staying in style. 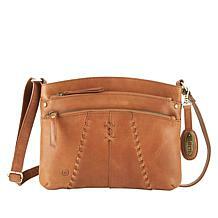 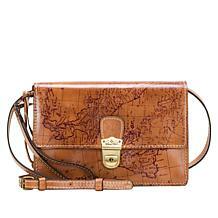 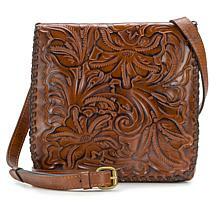 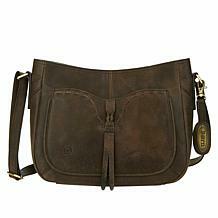 This crossbody features a weathered leather look but crafted to last you years to come. 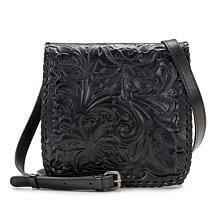 Exquisitely paired. 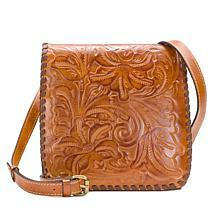 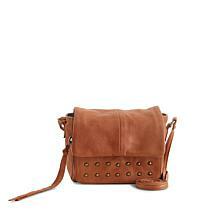 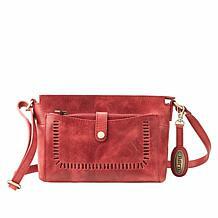 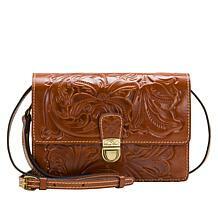 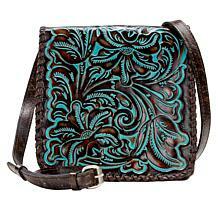 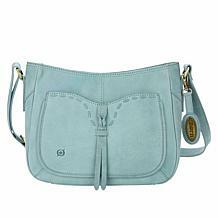 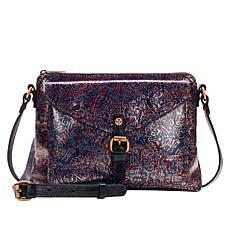 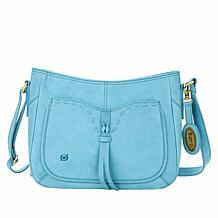 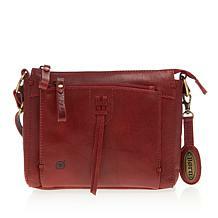 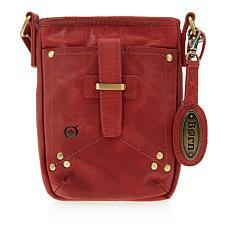 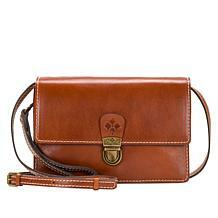 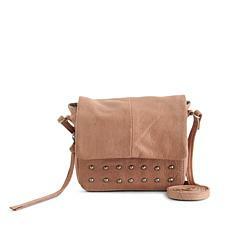 This leather crossbody gives you the right mix of match and contrast. 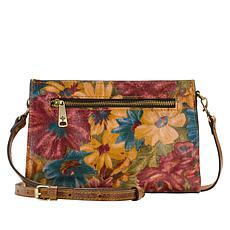 Make it your go-to from fall to spring and straight through summer.